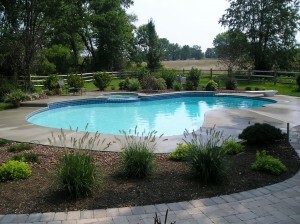 Full-Service Pool Company Hatboro Pennsylvania | Custom Pool Design and Construction, Above Ground Pools, Pool Accessories and Products Pennsylvania - L.A. Pools, Inc.
Caring for your pool is a constant job, and we’ve got you covered at LA Pools, INC.. We offer a variety of pool chemicals, equipment, and maintenance products to ensure that your pool stays beautiful and blue. For your convenience, we offer free pool water testing. 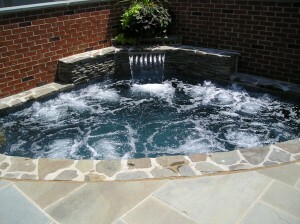 Imagine relaxing in a new aboveground pool on a hot summer day. Whether you want to get some sun or spend some quality time with the family, we have the pool and the accessories that you need. 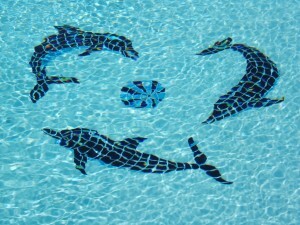 When it comes to caring for your pool, we understand that there is no shortage of questions. Check out our list of frequently asked questions today, or let us know if the question you have is not addressed and we will be happy to assist in any way possible. Eastern Pennsylvania, New Jersey and Delaware. © 2019 L.A. Pools, Inc. All Rights Reserved.